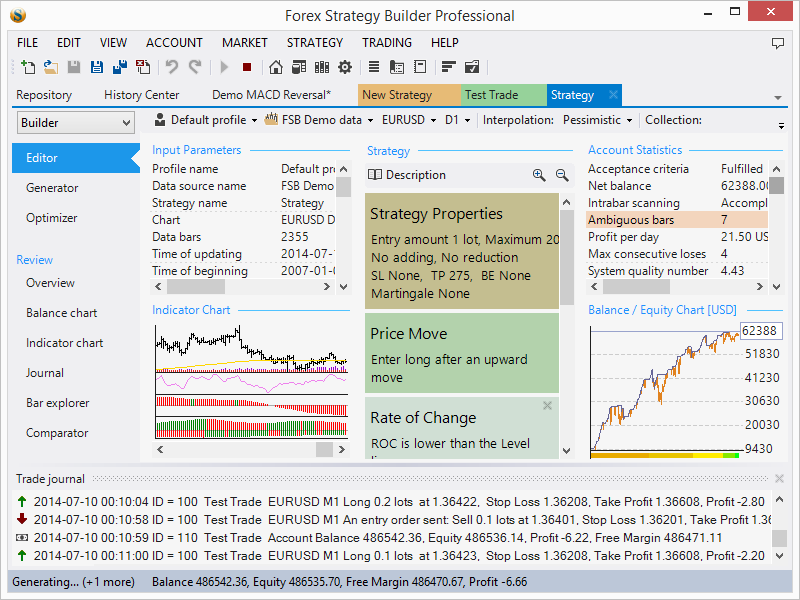 Stock Charting, Trade Simulator, Backtesting and Stock Screening software. The Crypto Arbitrage Monitor Software allows a trader to view arbitrage. Technical chart, Point and figure chart, Back-test trading system, etc. Futures and options calculator with additional trading information for traders. Generate Schedule D for your tax returns. Practical, yet powerful trader tools!